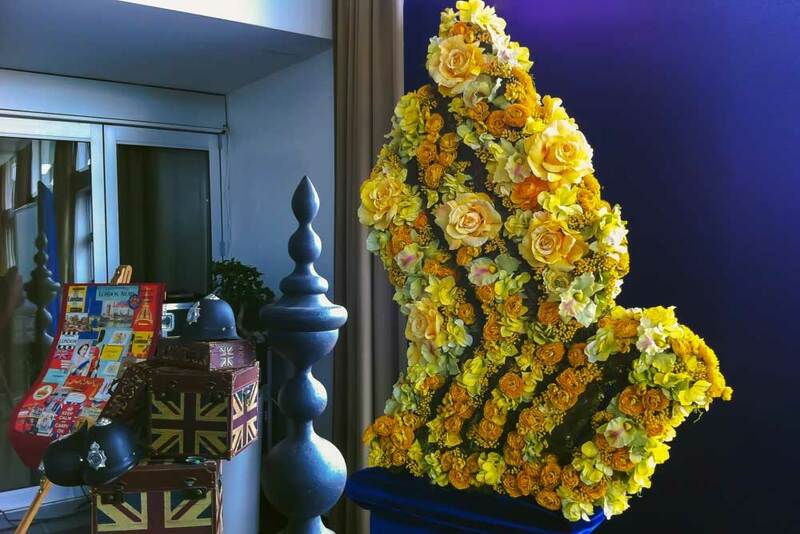 We specialise in the creative visual styling of weddings, corporate events and conferences, funerals, social occasions and photo shoots, and in the design of bespoke floral arrangements for corporate spaces. 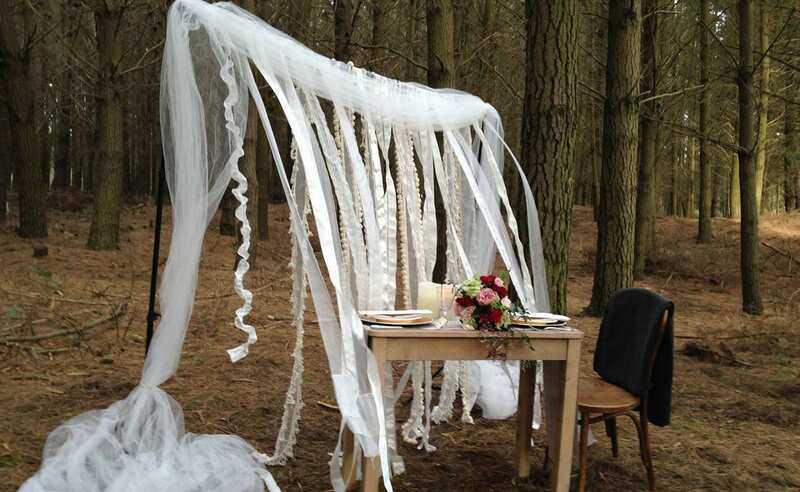 Our artistic team of stylists are passionate about creating beautiful, and welcoming spaces – whether they be for your office every day, a public event or for your magical wedding day. 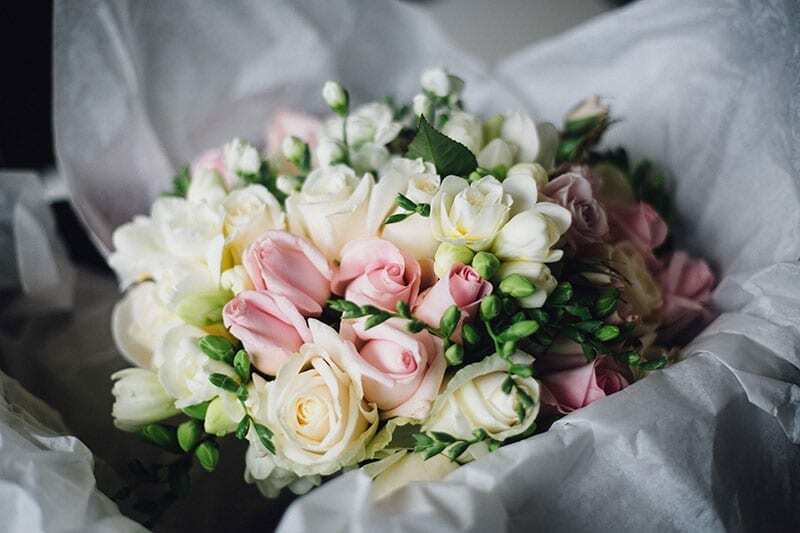 All our work as floral stylists for events starts with a phone call or email from you – tell us what you need, and what you want and let us make it happen. 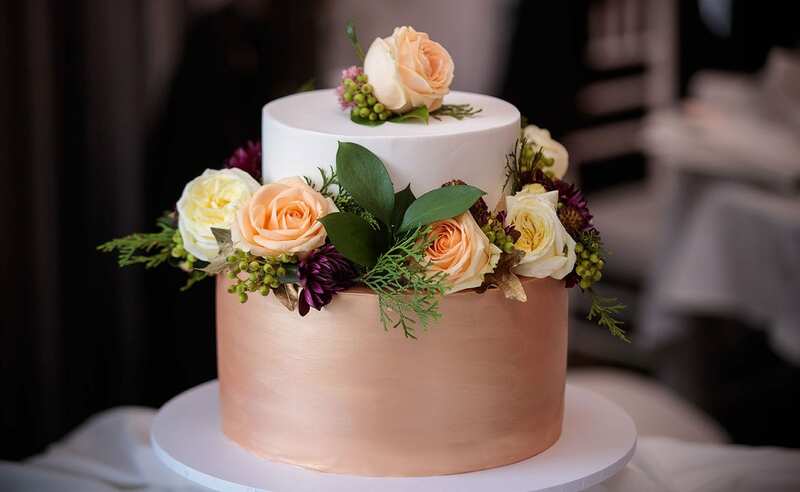 Whether you are looking for bouquets and wedding flowers, full wedding ceremony and reception design and setup, or a wedding planner to create the perfect destination wedding in New Zealand, we can make the magic happen! We bring your corporate events and conferences to life with colourful visual displays that creatively reflect your brand and vision. 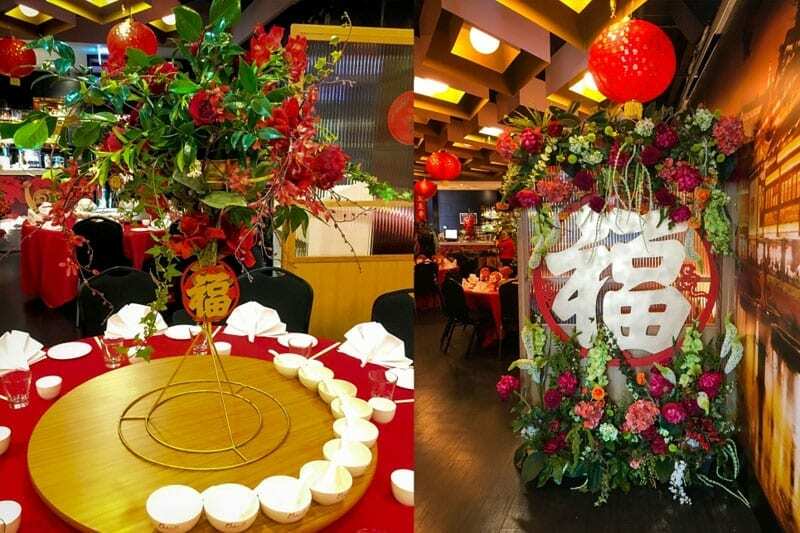 From floral arrangements, to feature pieces and table decorations, we can design and style your event from start to finish. I want to thank you in particular, and thank your team, for the absolutely magnificent effort you went to. You were supportive and experienced in not only your amazing floral abilities but also in your advice, my personal guru. You made the day run a lot more smoothly with your calm efficient manner, and I can't tell how much that helped me. Kim brought our marquee to life with her creative touch. 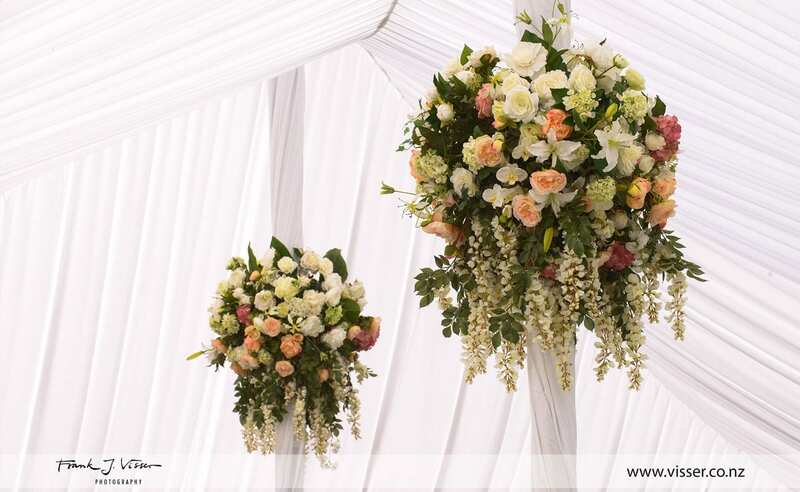 The florals were minimal but absolutely gorgeous and impactful....just the way we wanted it. Thank you for contributing to the magic! 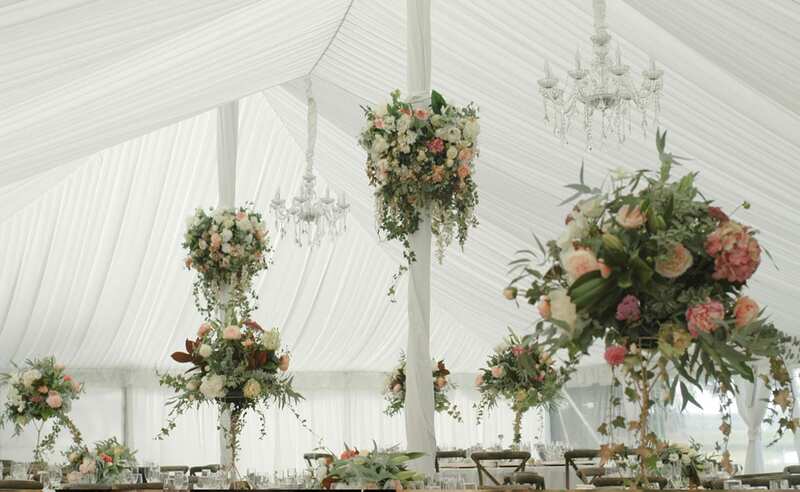 I've attached a couple of photos for you too - the pole flowers were a great touch! We had a lot of comments from our guests about them. 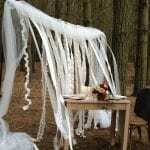 Kim was invaluable in helping us plan and decorate our wedding. We live in London, so arranging a wedding in Christchurch was always going to be difficult. However, Kim dealt with all our requests (and there were a few!) with calmness and creativity. She instantly understood the aesthetic we were trying to achieve, and not only fulfilled our requests but made suggestions that improved upon them. 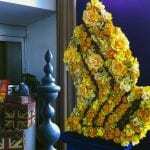 For example, when we presented her with images that we'd found - of flowers or decorations - she was able to recreate the exact effect we wanted - only better. On the day itself, she was discreet, organised, hard-working and professional. She worked brilliantly with everyone, from the catering team to the venue manager and our families. 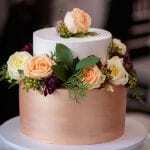 We were nervous about having someone help with our wedding - worried that handing over too much control might mean our wedding didn't feel like 'us'. We needn't have worried - Kim made the whole process a thousand times easier. I would have no hesitation in recommending her. I have been meaning to email you and say thank you so much for such an amazing day on Friday! 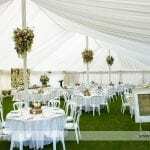 It was unbelievable what you did for us, the marquee and the whole ceremony set up was just beautiful! I can’t even describe how over the moon we were with everything you have done for us. It was just the best day ever. We loved everything you had done! I would like to take this opportunity to thank you so much for your amazing work. Your ideas and expertise was invaluable and the result, outstanding. The colours really popped and lifted the room to a whole new level. I will send through a couple of photos to you in the next few days before I head off to India. We are so lucky to have had you be a part of our celebration! The event was a huge success and all the guests complimented every aspect of the event. Thanks again for your work! I had a vision of how I wanted the wedding space to be. Intimate with just close family but beautifully done. 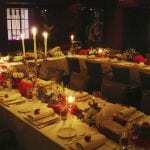 The dining setting that Kim created for us took my breath away. 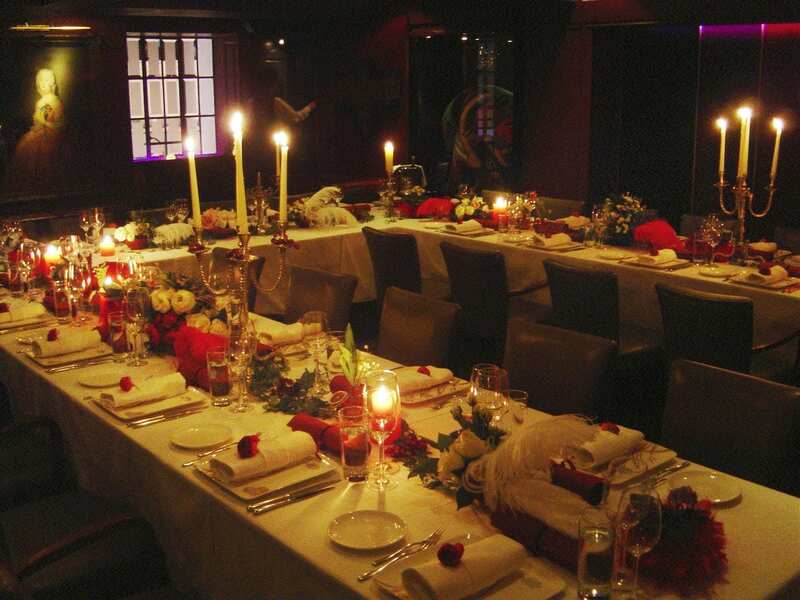 Crisp white table linen with small red rose and leafy bouquets, soft glowing candles, sparkling glasses and the fire glowing made for a wonderful reception setting. I couldn't have asked for anything more. Recommended. We had the pleasure of working with Kim while planning our Wedding. From our first meeting, Kim understood what we wanted for our special day. She worked with our budget and ideas. She offered great ideas on how we could use the flowers from our ceremony for our reception. Everything was absolutely beautiful. Kim has an amazing eye for detail. She made the church and reception venue look incredible. She also delivered the flowers on the day to where they needed to be and she also helped set up our tables at our venue. We were blown away, our guests were blown away as well. Thank you Kim for being a part of making our day so special. Just wanted to message and say a MASSIVE THANK YOU for all your work that you and your team did for our wedding in March. My flowers and the bridesmaid’s flowers were AMAZING! They smelled wonderful and looked perfect with the girl’s dresses. 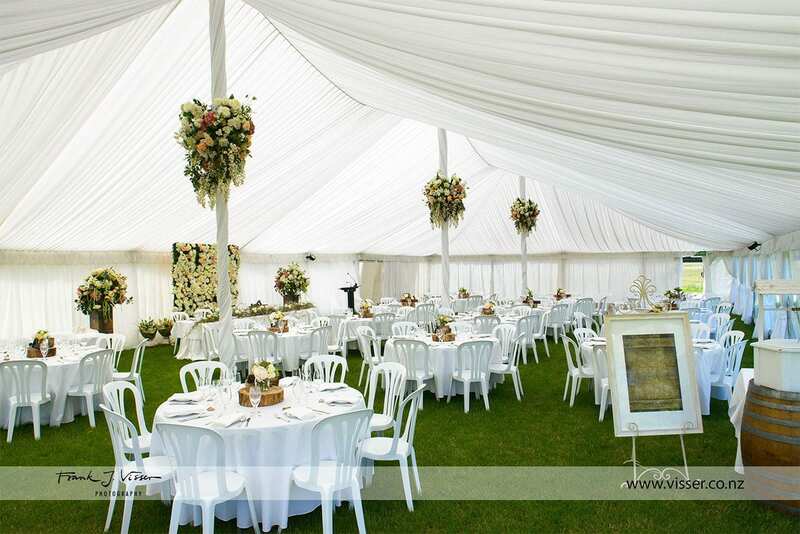 The marquee…..where do I start the pole flowers and centre pieces were exactly what I wanted and looked spectacular! I am the least creative person ever so having you take over all the table dresses and marquee was perfect!! Once again thank you so so much. 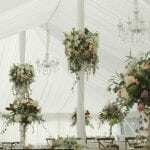 It was such a pleasure working with Kim, the floral arrangements she put together for our wedding were stunning. We had some specific ideas of our own which she worked with and incorporated. The result was better than we could have ever imagined. 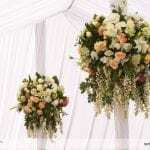 Kim also did our bouquets and button- holes for the wedding, they were beautiful. On the actual day Kim worked in the background to ensure our day ran smoothly and everything was as it should be. Gorgeous Flowers! Excellent Service! Kim was a pleasure to work with and we can’t recommend her enough.